Digital character development consumes a large percentage of the development time of every animated film or video, and is widely viewed as the next major area of advance in computer games. This field now spans the areas of cognition, anatomy, animation, computer graphics, theater, and psychology. Digital character development consumes a large percentage of the development time of every animated film or video, and is widely viewed as the next major area of advance in computer games. This field now spans the areas of cognition, anatomy, animation, computer graphics, theater, and psychology. While advanced techniques are reported in scholarly journals and academic dissertations, only those that find an implementation in off-the-shelf software are covered in books. 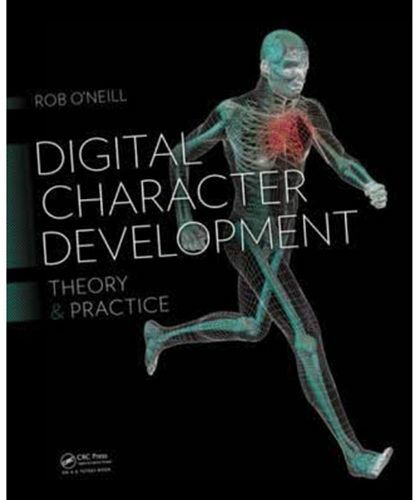 Digital character development theory and practice covers the foundational algorithms and research that go into the development of virtual characters.